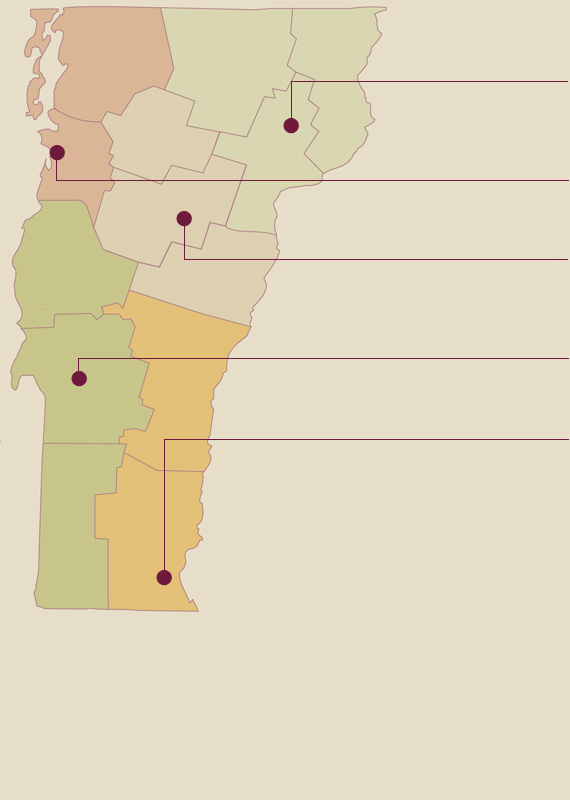 The NeighborWorks® Alliance of Vermont is made up of five local organizations offering full affordable housing services. NeighborWorks® offers national certification, funding and statewide programs delivered through local non-profits. ©2015 NeighborWorks® Alliance of Vermont. All rights reserved.